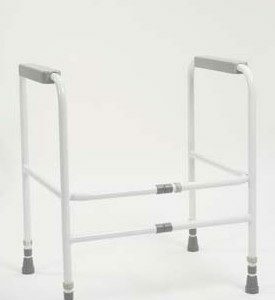 SKU: ZT-0520. 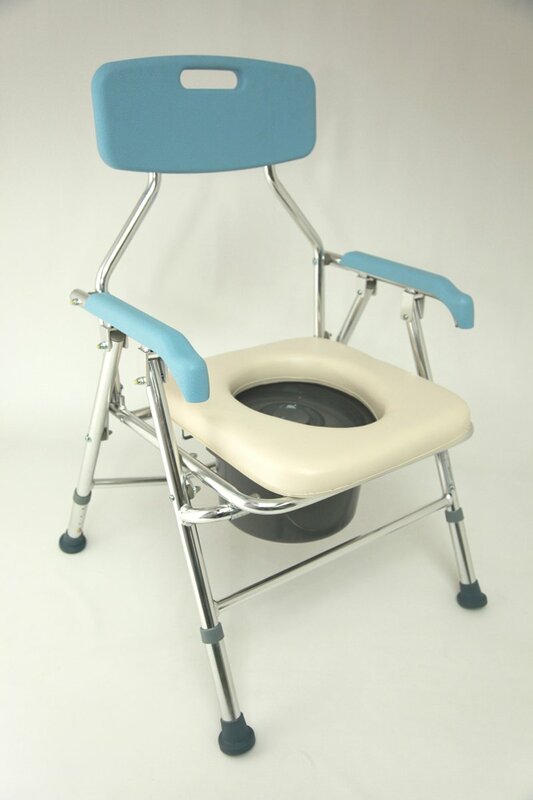 Categories: Commodes, Toilet Aids. 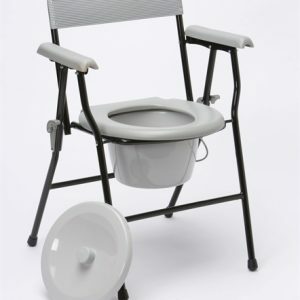 Tags: Commode Chair, ZT-0520. 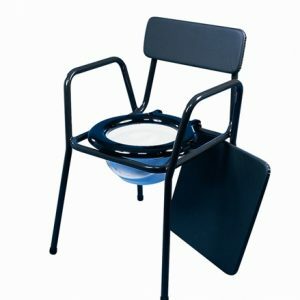 Hygienic folding commode which has a soft lift-up seat along with pail together with removable lid. 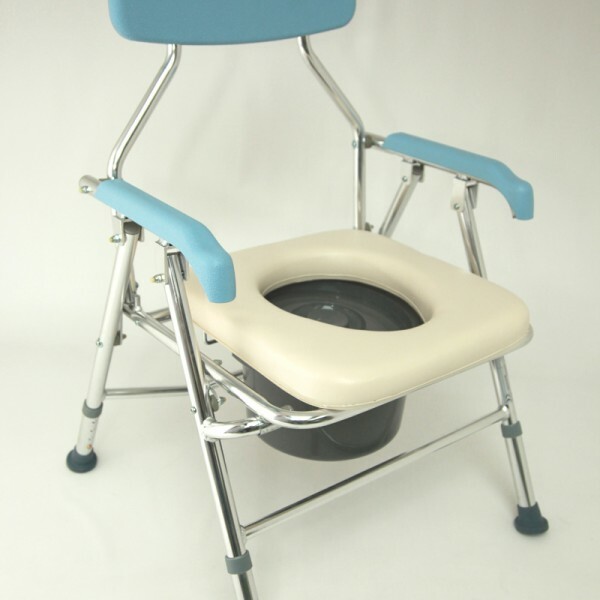 Commode folds-up easily and is ideal for storage and transportation. 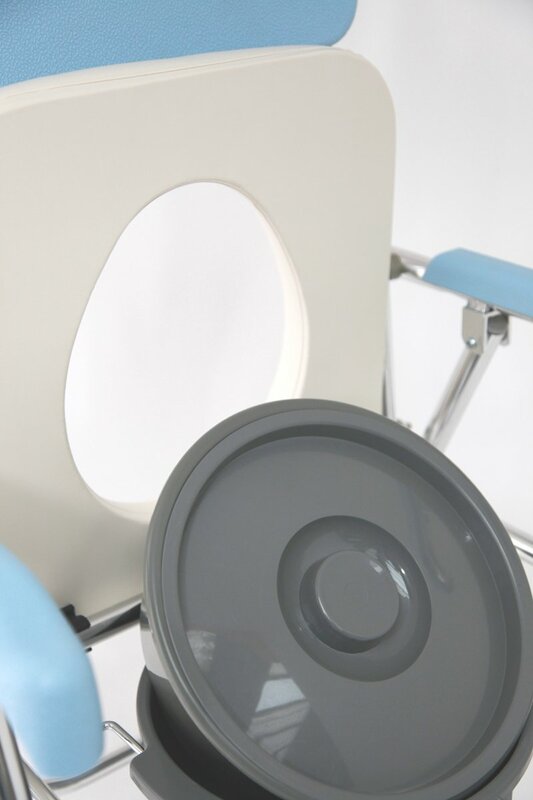 Soft padded easy wipe clean seat. 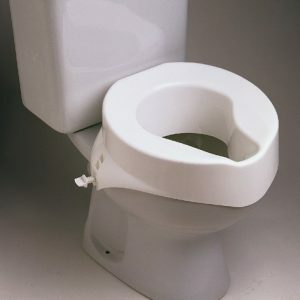 Pail and lid are removable for easy cleaning. 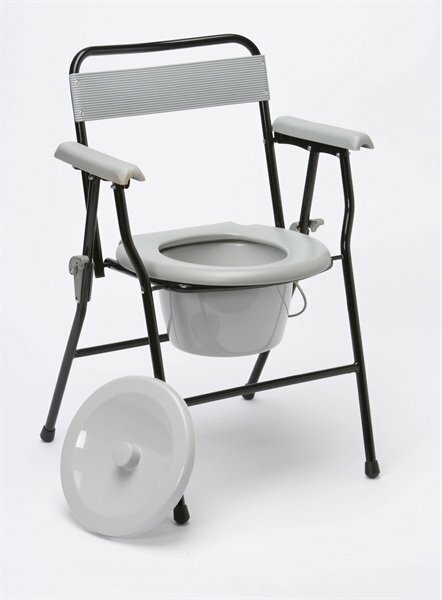 Be the first to review “Z-TEC Folding Commode Chair ZT-0520” Click here to cancel reply.